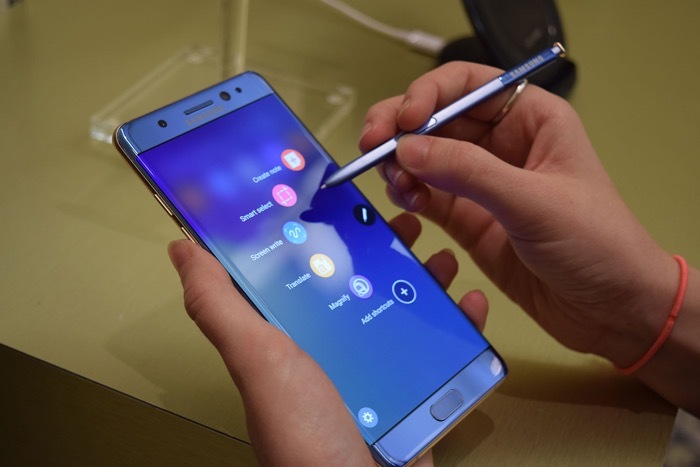 Samsung recalled its Galaxy Note 7 smartphone although some people have decided not to return their devices and are still using them. This is happening in a number of countries and now the mobile carriers in New Zealand have decided to blacklist the handset. New Zealand Telecommunications Forum (TCF) CEO Geoff Thorn has announced that the Galaxy Note 7 will be blacklisted by all mobile carriers in the country from the 18th of November. What this means is that people who are still using the Galaxy Note 7 in New Zealand will no longer be able to do so from the 18th of November as the device will no longer work with any of the mobile carriers.